Start by tracking the most simple metrics—the financial metrics. This will help you make better decisions faster. 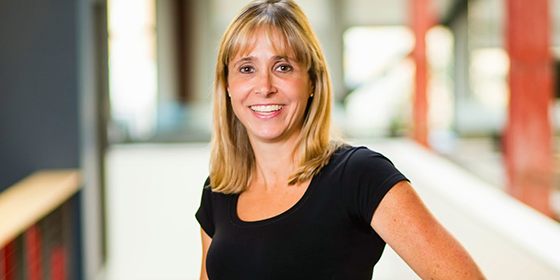 The content of this article is based upon an interview conducted on October 2014 with Sabrina Parsons, CEO of Palo Alto Software. For many small business owners—especially those who have turned a passion or hobby into a business—tracking metrics and numbers is a chore. If you’re not an accountant and you don’t have a background in business, or a natural affinity for numbers, you may find yourself “doing business” on the fly, and perhaps ignoring those “horrible numbers” until it comes time to file taxes. While this may be the best approach to get you up and running fast, it’s also an approach that, in the long-term, could be detrimental to the growth and even survival of your business. According to a study by the Small Business Association, 28% of businesses fail due to problems with the financial structure of the company, including keeping poor accounting records. If you’re not keeping up-to-date records of the money flowing in and out of your business, you could be in for trouble. A clear picture of how your business is doing and what you should be keeping track of on a daily basis will not only help you sleep better at night, but will help you take a proactive rather than reactive approach to managing your business, ultimately meaning you have more time to troubleshoot before things go wrong, and of course, more time to plan for success. The most simple financial metrics are the most important to keep track of. Sabrina Parsons, CEO of Palo Alto Software, recommends that before anything else, you should get comfortable with your key financial metrics. This will include things like cash flow metrics and various financial statement metrics. How much money do you make in a day? A week? A month? Are there days of the week you make more? Can you figure out your break-even point so that you can give yourself a daily revenue target? The reason we, at Palo Alto Software, put so much emphasis on tracking business numbers, is that it makes the decision-making process that much easier. This data should help you figure out things like how much revenue you need to make per day, when to hold your sales, and whether or not you need to implement a late fee for customers who take too long to pay invoices. At the very least, every business owner should have a good handle on their core financial metrics, including cash flow, break even point, and cash on hand, as well as other basic metrics like days to get paid, expenses, and so on. 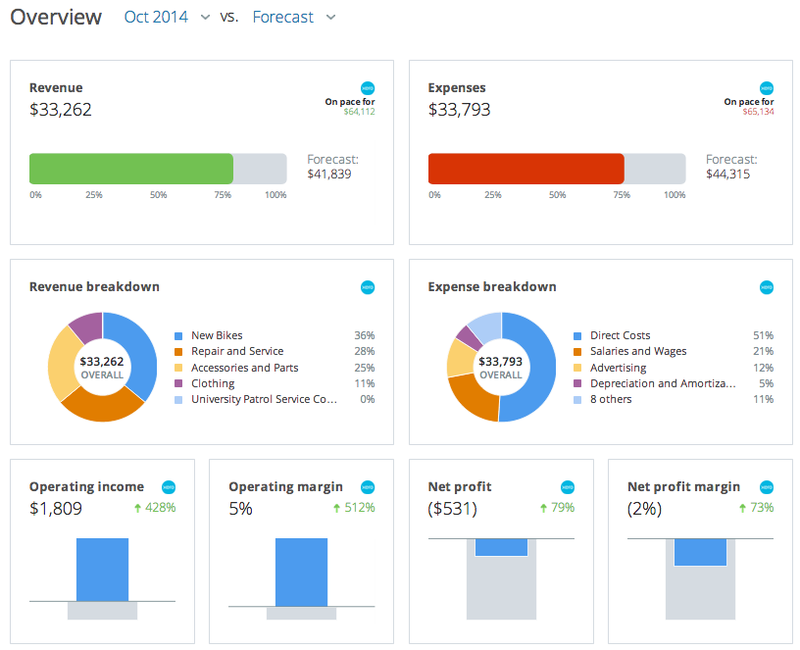 A screen capture of a portion of Dashboard—the business management dashboard included in LivePlan. “You don’t want analysis paralysis or to go metric crazy. You have to keep in mind that you can’t manage a hundred different metrics. 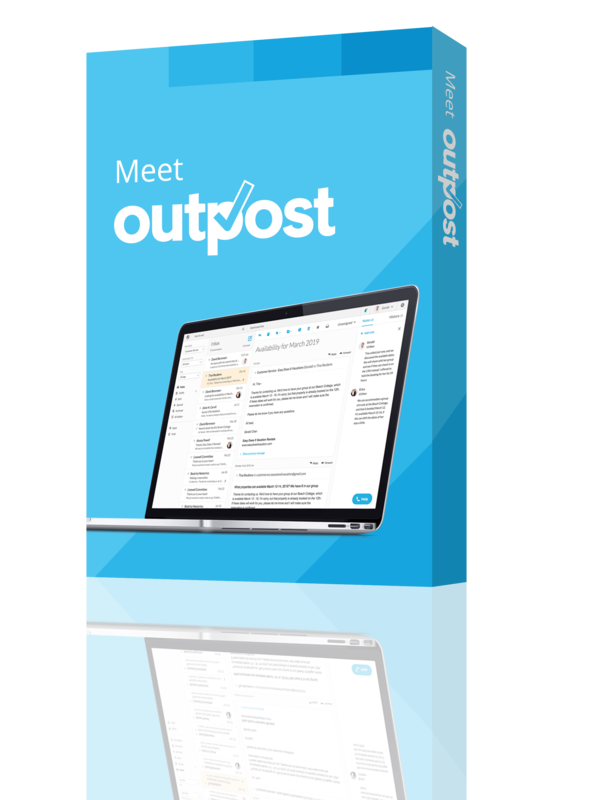 So, you need to keep your eye on the most important ones—the financials—and once you become more sophisticated, move onto additional metrics like email marketing metrics: click through rate, open rate, unsubscribes, and so on. Only start to move beyond financial KPIs (Key Performance Indicators) when you feel comfortable. Sabrina suggests tracking and tackling these financial metrics for three to six months before adding other ones. And, when you do add additional metrics, be very careful about only choosing a few at a time. Start with those that can bring the most value to the business. Part of the reason many business owners don’t keep track of their metrics, is that they don’t understand how these numbers are going to help them. This is why we recommend starting with basic financials metrics. This will help you understand how to take action based on what the numbers are telling you. For example, if you send out invoices, being able to see what the real days to get paid are, then comparing those to industry benchmarks, should give you an idea of whether or not you’re on track. And, if you’re not, you can also take action based on this information. Perhaps you can start calling and requesting that clients make a payment, or you can implement a late payment fee. Pretty much everyone can take action on metrics like cash flow or break-even point. If you don’t understand something as simple as cash flow, you could be in for a world of hurt. Service businesses have this problem because they’re not taking cash immediately. Instead, they’re invoicing and waiting on payment. Understanding how this delay affects you is key. If you don’t, it could put you out of business, especially if you have to pay workers and don’t have any cash on hand. Keeping an eye on the cash flow metric (accounts payable) will give you a number you can understand and then compare with other businesses in your industry to see where you stand. If you’re not already using an accounting solution, this is a good place to get started, if just to make sure you’re on top of the data you will need in order to file taxes. Too many people either don’t track their numbers or rely on Word or Excel to do so, meaning that every time they want to see what’s going on in their business, they have to run a manual report or spend the time creating a new graph or chart. This is where an accounting solution makes things easier. And of course if something is easier, you’re far more likely to stay on top of it. If you’re a service business and are just invoicing clients, you might try something like Freshbooks. Otherwise, if you operate a more complicated business, Xero or QuickBooks Online are good places to start. Once you’re in the habit of tracking your business’s key financial numbers (or even to get you in the habit of doing so), you can move on to using a tool—like LivePlan—that will make tracking those financials even easier! A key difference between accounting software and LivePlan is that the latter provides you the broad and immediate overview of how things are going. In an accounting solution, every report needs to be run separately and can only compare between two periods. For example, July-September versus the forecasted data, or July-September versus the previous year. And, in accounting software, you often just get to compare “the numbers” or the tabulated data. If you wanted a graph, you’d have to export it to excel. 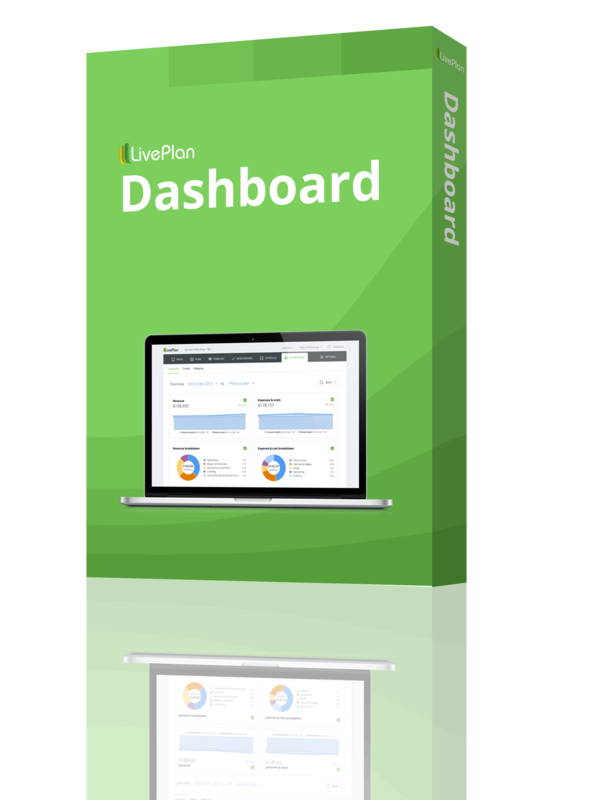 By comparison, LivePlan has a dashboard that instantly displays 14 reports and that also allows you to drill down into any number and display a report that can compare multiple periods of time. For example, current earnings compared to previous year’s earnings compared to forecasted earnings—all in one table. 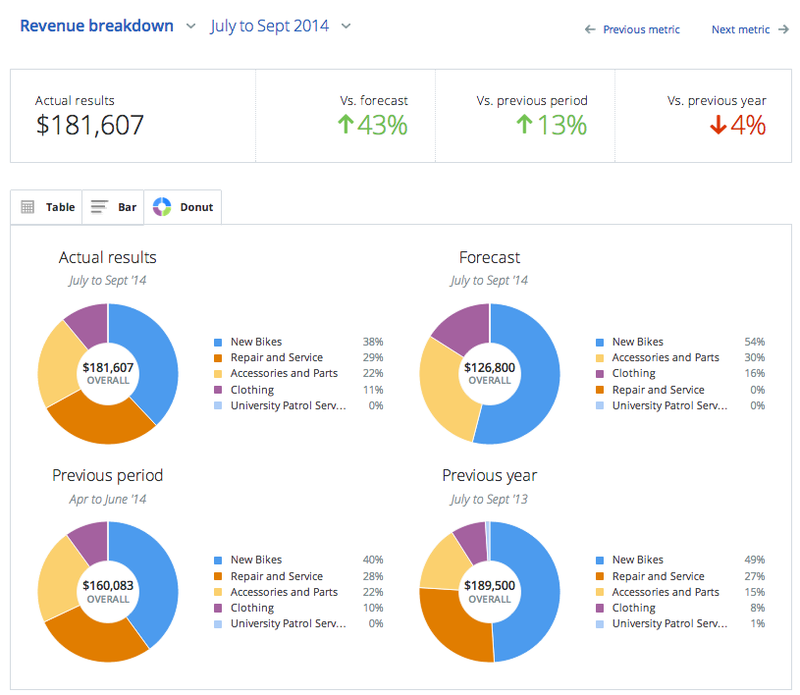 A screen capture of revenue breakdown as seen in the LivePlan Dashboard. More than that, these reports can be turned into visuals, so, if you’re not a “numbers person,” or if you like to see visuals of your business trends, you can review the report as a graph or as a chart. In addition to only letting you compare between a couple of periods, part of the problem with only using an accounting software is that you have to know what is important. With software like LivePlan, you don’t have to choose a particular metric. 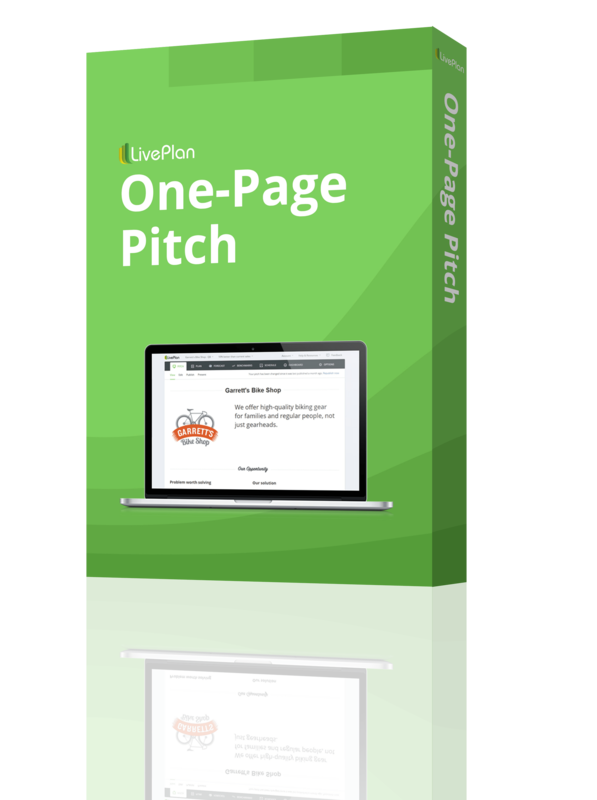 It automatically displays all the numbers you need to see on your dashboard so that you can get a quick overview of how your business is doing. If you want to go into more detail, you can click on any of the charts. And, for even more detail, if you’ve connected LivePlan to your accounting software, you can go into that to find exactly the numbers that show you why revenue is up or down. 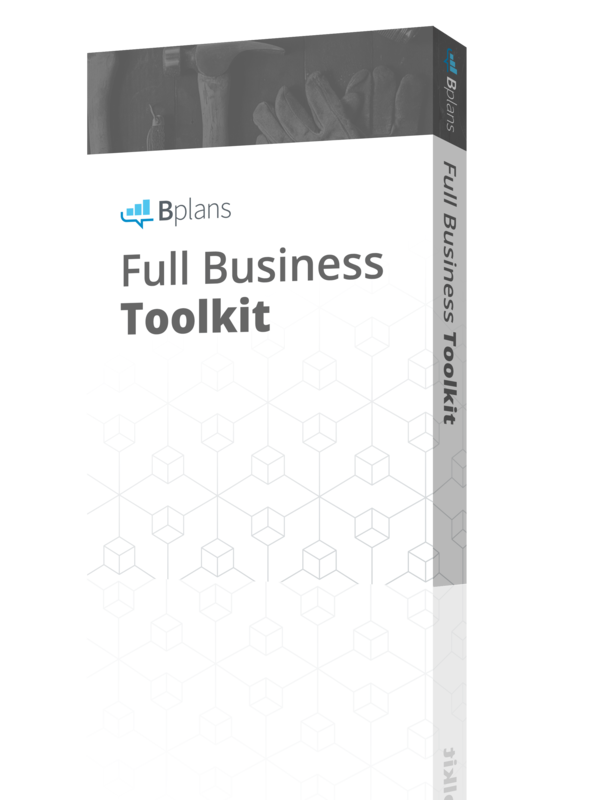 The point here isn’t to sell you on anything, but to get you to see that if you make tracking your key financial metrics as easy as possible, you will be able to make fast and informed decisions, and take a proactive approach to managing your business. Every business is different and as such, will find it necessary to keep track of different numbers. Do you agree with starting on basic financial metrics? Which metrics do you think are essential to keep an eye on? 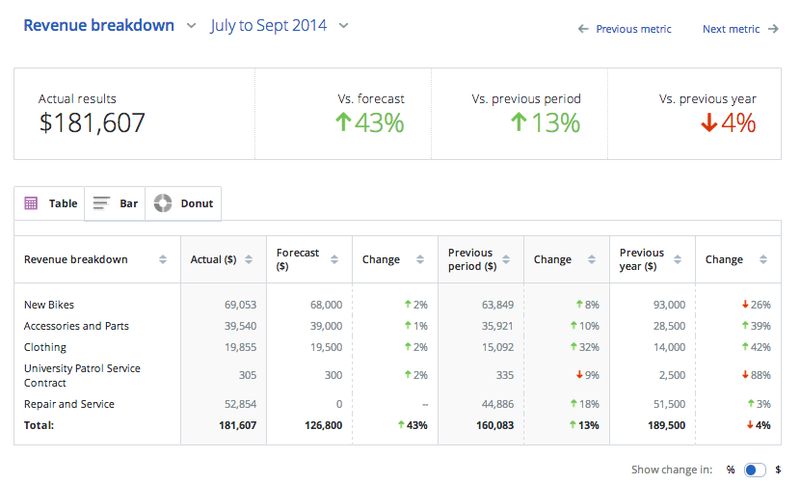 Have the metrics you track changed over time?